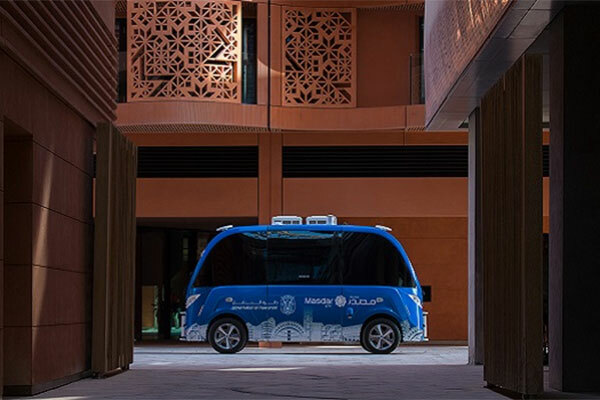 Masdar City, Abu Dhabi’s flagship sustainable urban community, has launched Tech Park, a new destination for startups focused on technology, sustainability and the digital economy, said a report. The strategic hub will house companies receiving funding and mentorship through the Catalyst, the Middle East’s first start-up accelerator specialising in clean technology and sustainability, as well as provide a base for research and development and other enterprises operating in the sector, reported state news agency Wam. Yousef Baselaib, executive director for sustainable real estate at Abu Dhabi Future Energy Company Masdar, said that the launch of Tech Park marks an important milestone in Masdar City’s development. He added that as a sustainable urban community with a rapidly growing clean-tech cluster and business free zone at its core, we are delighted to welcome the addition of Tech Park, the first destination of its type focused on innovation in the digital economy and sustainability.